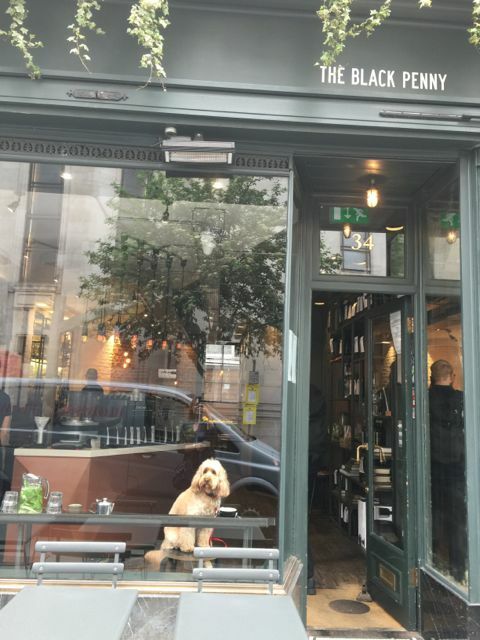 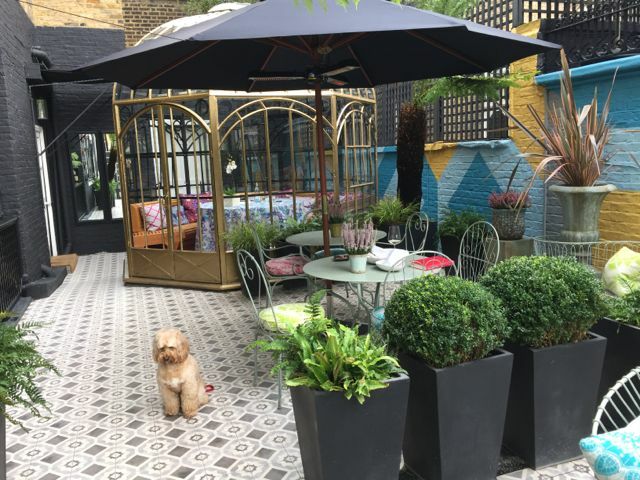 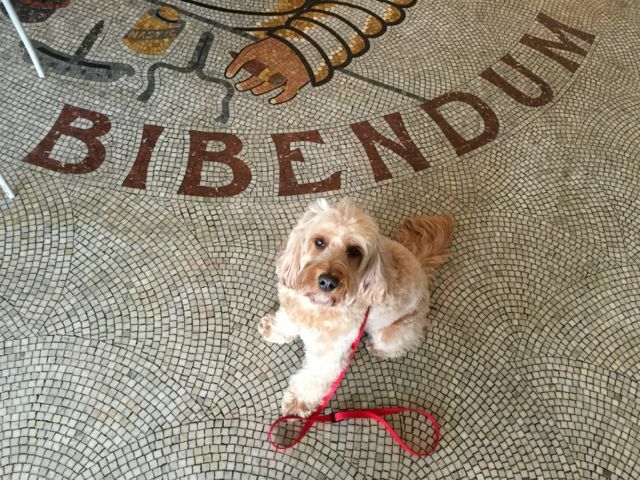 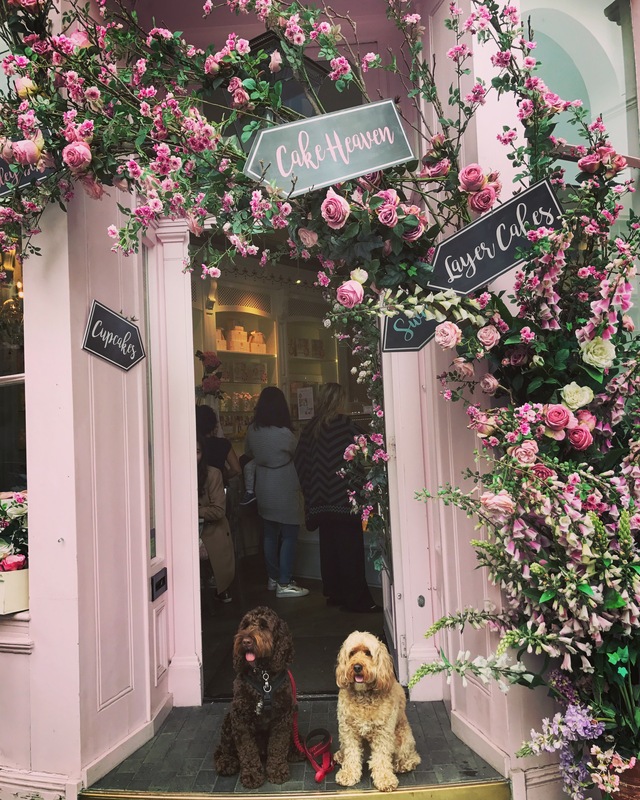 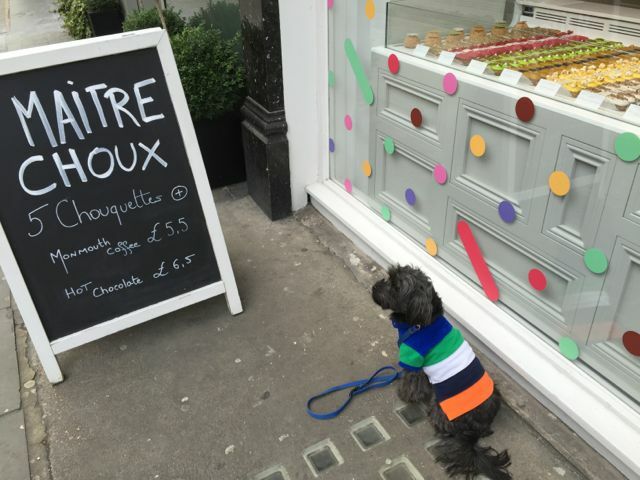 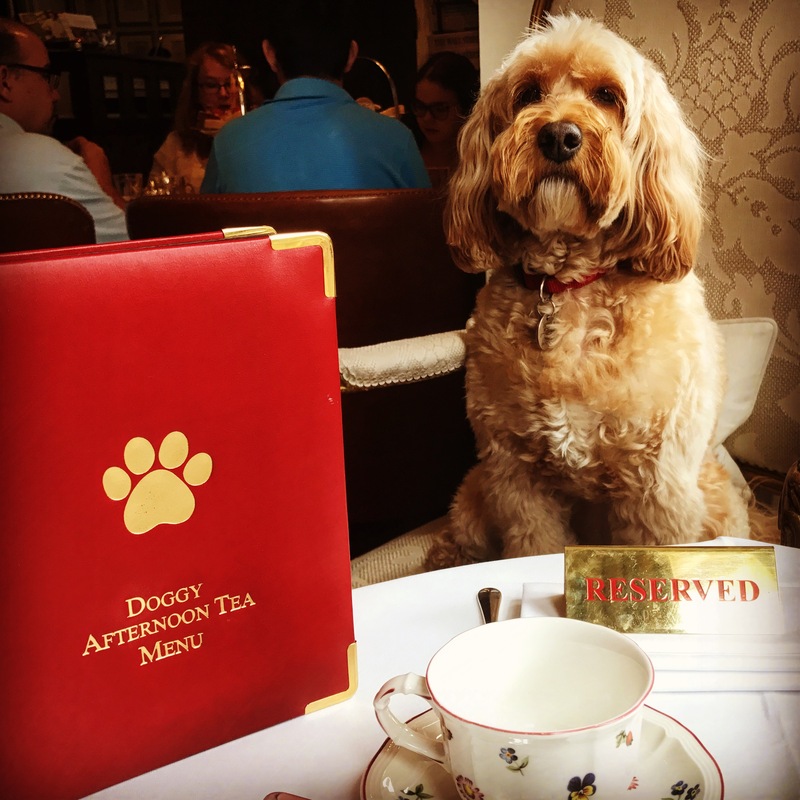 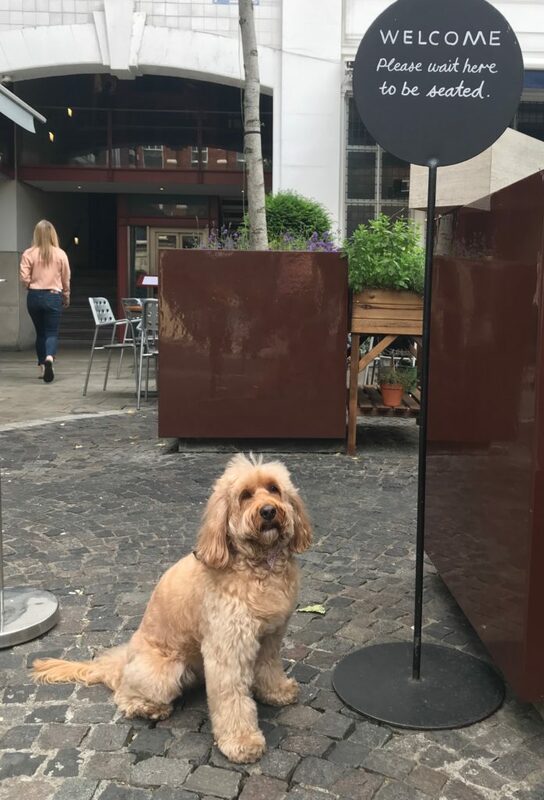 We live in London and one of the things that got us started on this blog was the search of dog-friendly places. 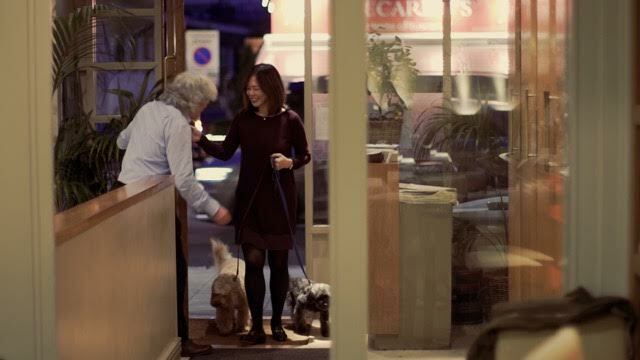 I had separation anxiety, I did not want to go out without Darcy. 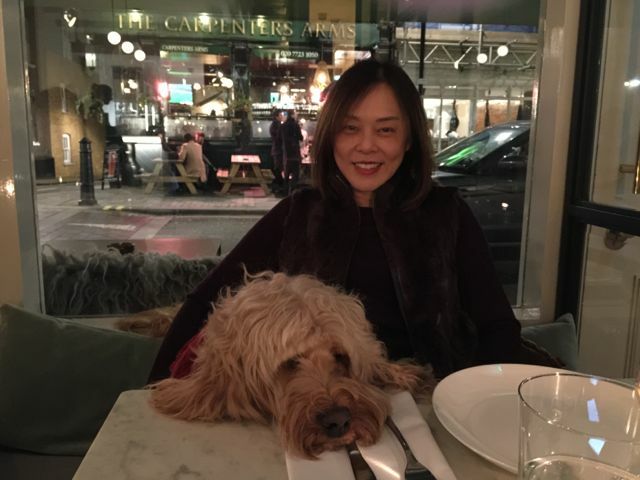 Besides, I have a better time whenever she is out with me. 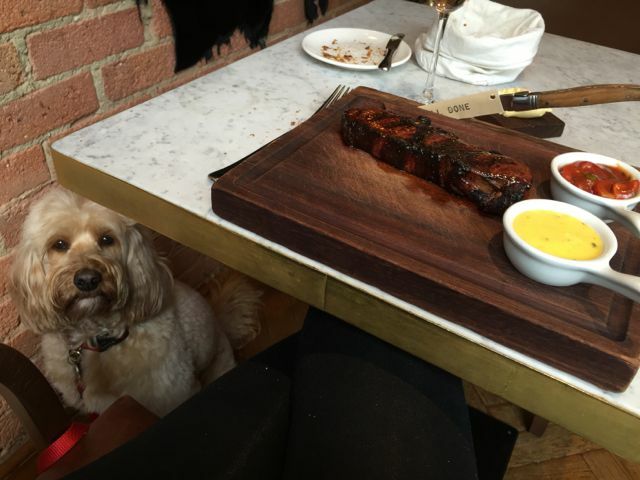 So I set about finding places that would allow me to share my dining experiences with Darcy and eventually George. 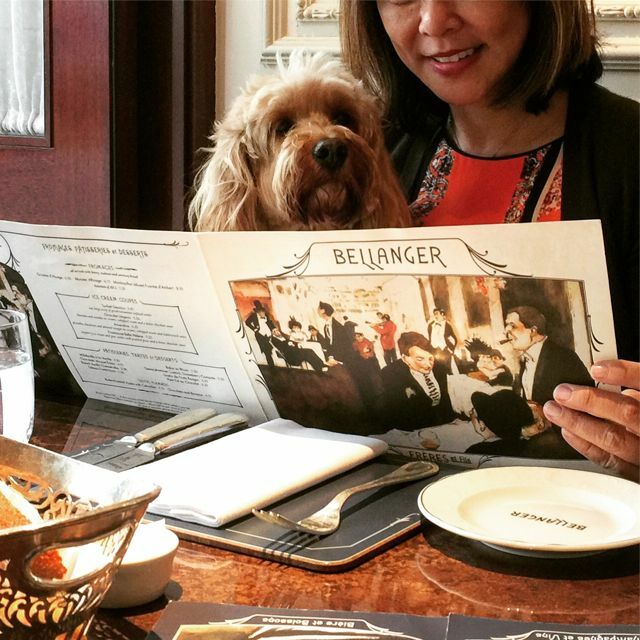 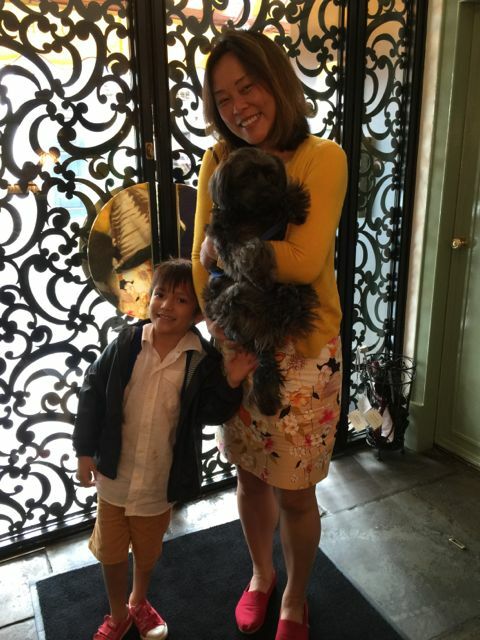 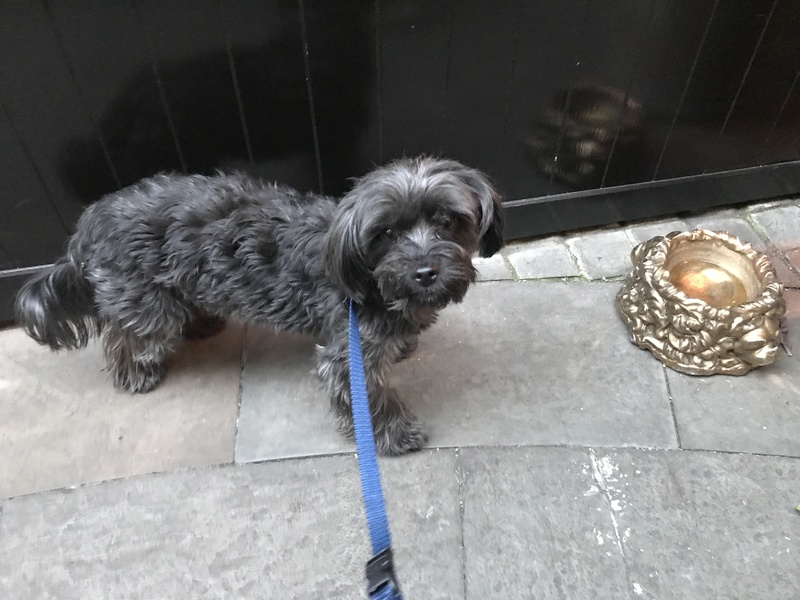 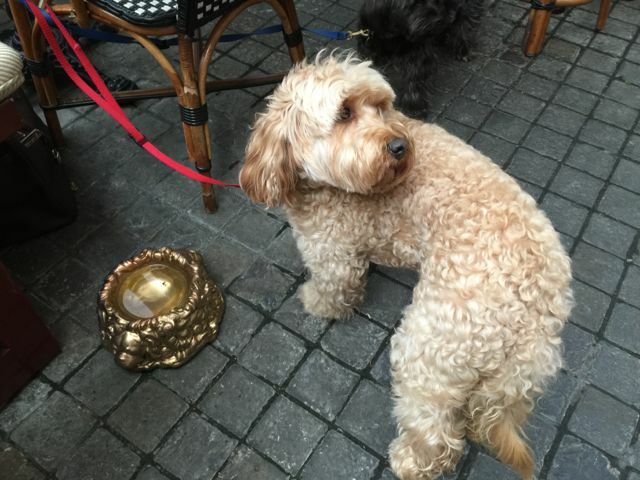 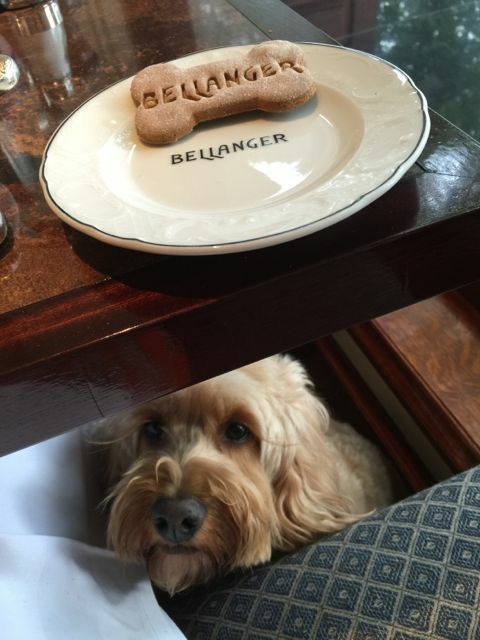 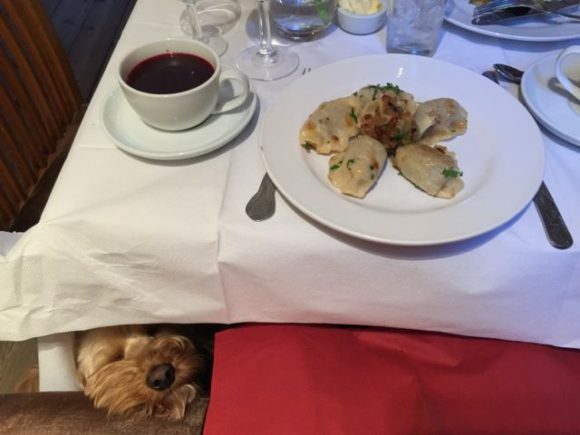 We have looked around for dog-friendly restaurants. 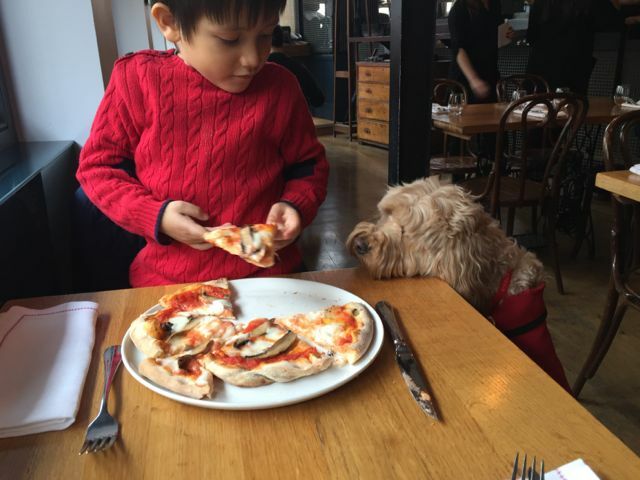 We are now going to write about which restaurants are best for your little friends. 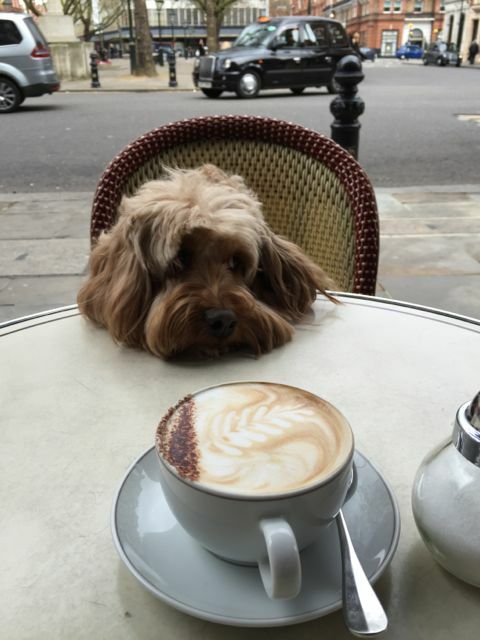 If you love eating out at restaurants then you should consider using a credit card company that rewards you for it! 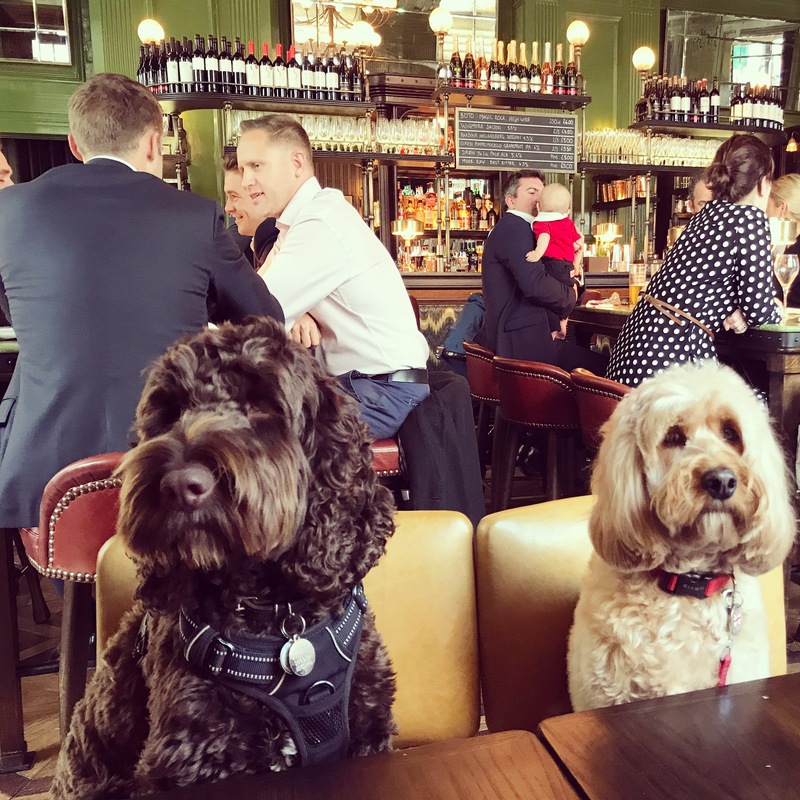 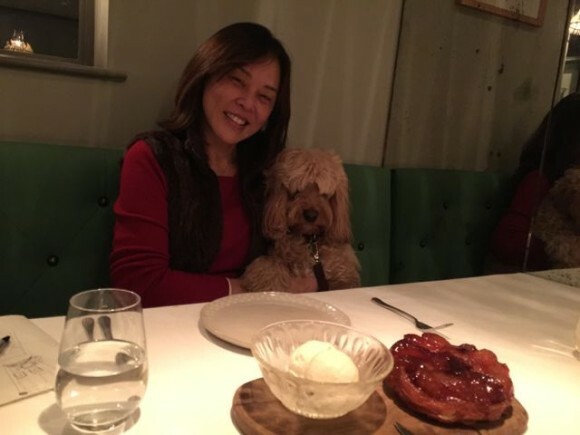 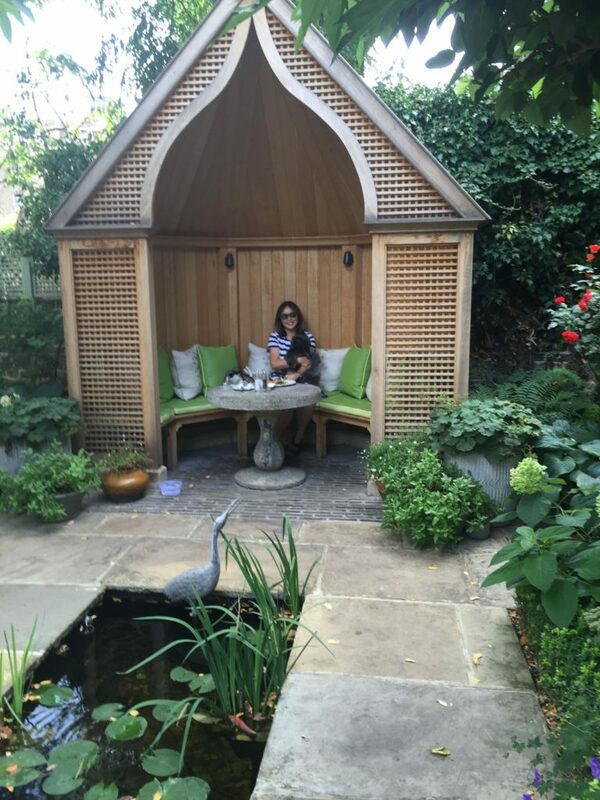 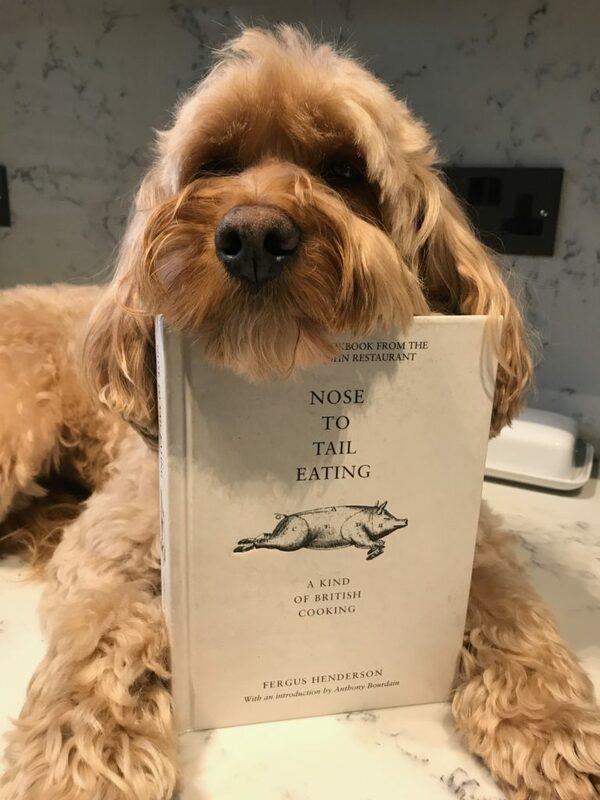 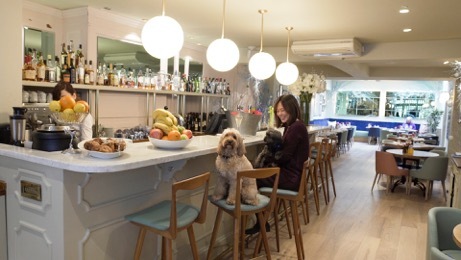 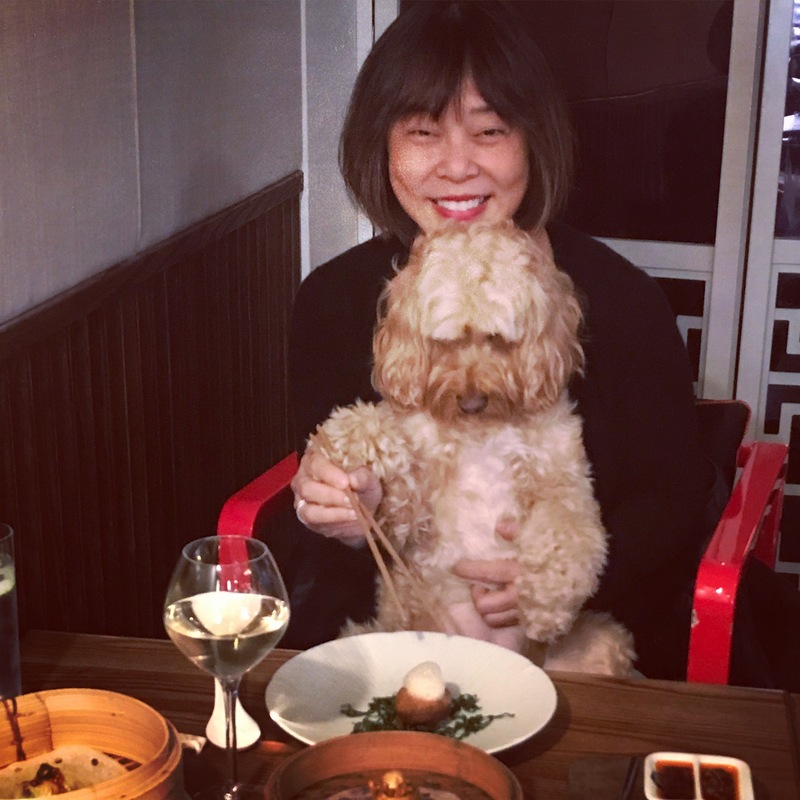 If you know if any places in London or Greater London that are not listed here, do let us know – it will give us another reason to try yet another place that welcome our furry member of the family. 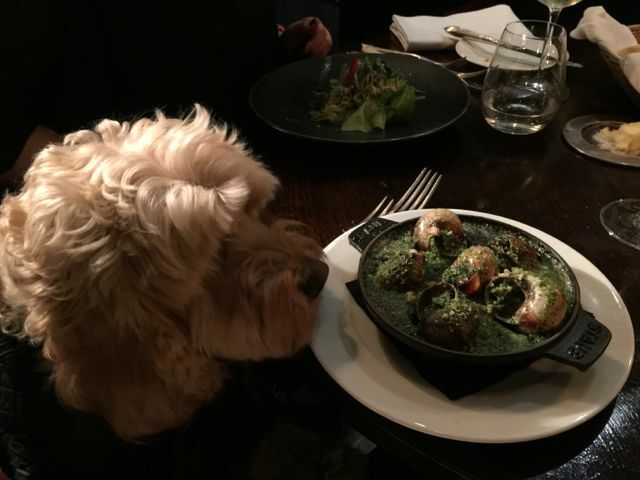 British (21) – also see Pub (Gastro) section. 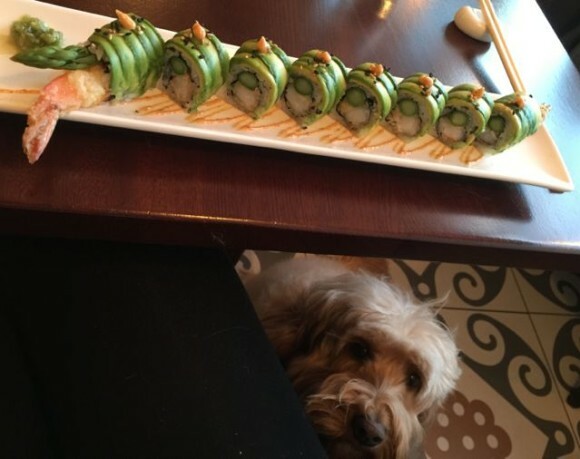 Much the same. 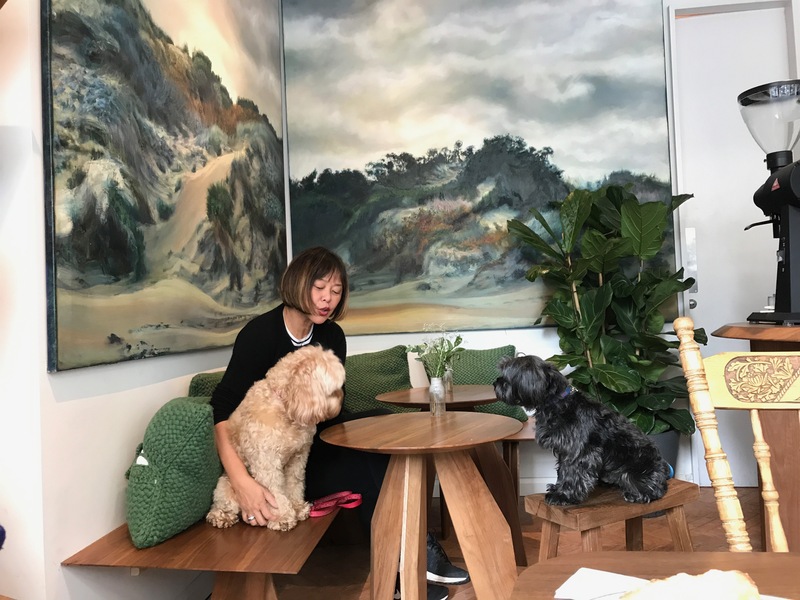 Matcha Beyond – coming soon!